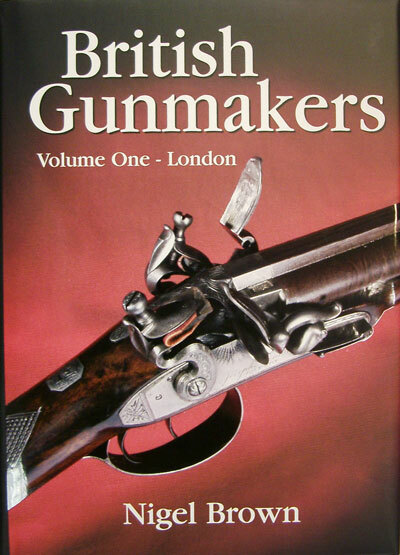 This all-new volume sets out the history of London gunmakers and specialist trade workers through the nineteenth and twentieth centuries. The book contains an alphabetical listing of the businesses and individuals with their dates and addresses. Separate listings identify the brand names used by them and the patents they registered along with additional information on proof marks. Includes individual histories of businesses with details of the serial number records. An invaluable and definitive reference for any collector, shooting enthusiast, historian or gunmaker.